SOBRE MONTAPLEX ORIGINAL AÑOS 70 TOUR DE FRANCIA. 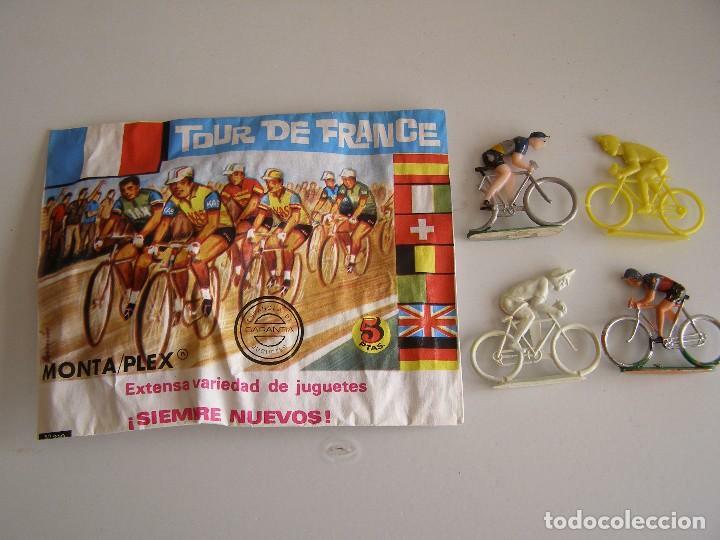 SOBRE MONTAPLEX ORIGINAL DE LOS AÑOS 70, MODELO TOUR DE FRANCIA , EL SOBRE PUEDE TENER ARRUGAS , PEQUEÑAS MANCHAS DE HUMEDAD O PEQUEÑAS PERFORACIONES DEBIDO AL CONTENIDO Y A LOS AÑOS, ASI COMO EL CONTENIDO PUEDE VARIAR EN COLOR Y MODELOS. SOBRE MONTAPLEX ORIGINAL AÑOS 70 GIRO DE ITALIA. SOBRE MONTAPLEX ORIGINAL AÑOS 70 LA VUELTA CICLISTA. Hora oficial TC: 20:49:38 TR: 134 ms.